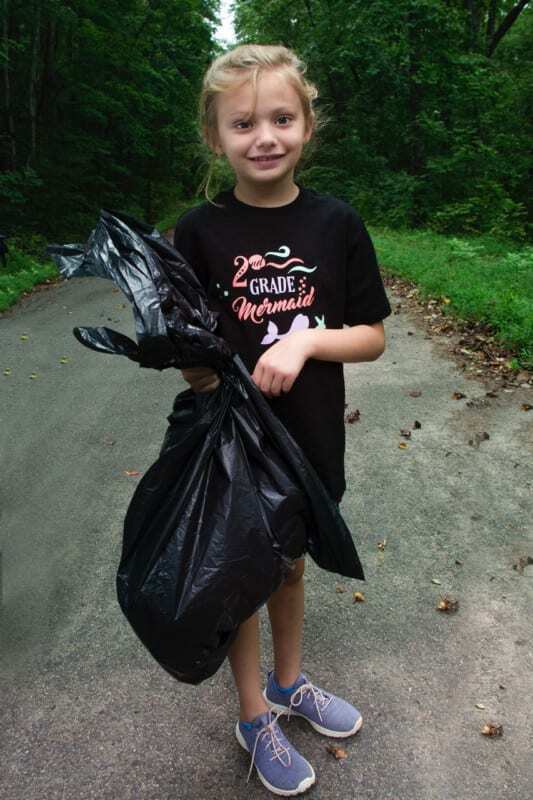 A young volunteer, Vera Genille, proudly takes part in the 2018 Annual Watauga Lake Clean up. 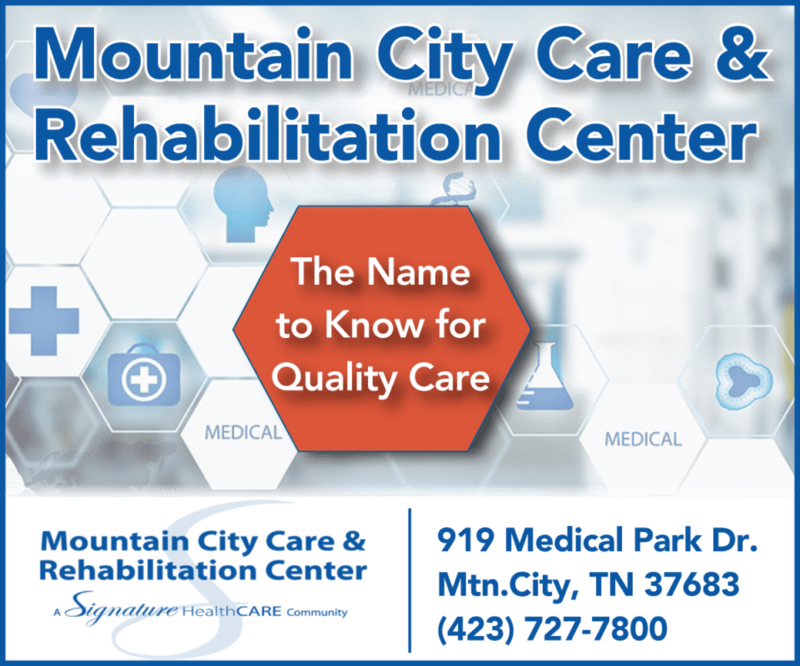 The event organizers would like to thank all 65 volunteers who participated in this year’s event held last month, as parents and grandparents brought their little ones to help the cleanup effort. The children have learned the valuable lesson of refraining from casually tossing trash out their car windows or leave it behind in a public campsite, while helping to keep Watauga Lake one of the cleanest bodies of water in America.